Located in the Lakes Region, Lake Winnipesaukee is New Hampshire's largest lake. Covering about 70 square miles, this popular destination provides a range of outdoor recreational activities and real estate opportunities. With a wide variety of terrain, Lake Winnipesaukee is home to 253 islands. 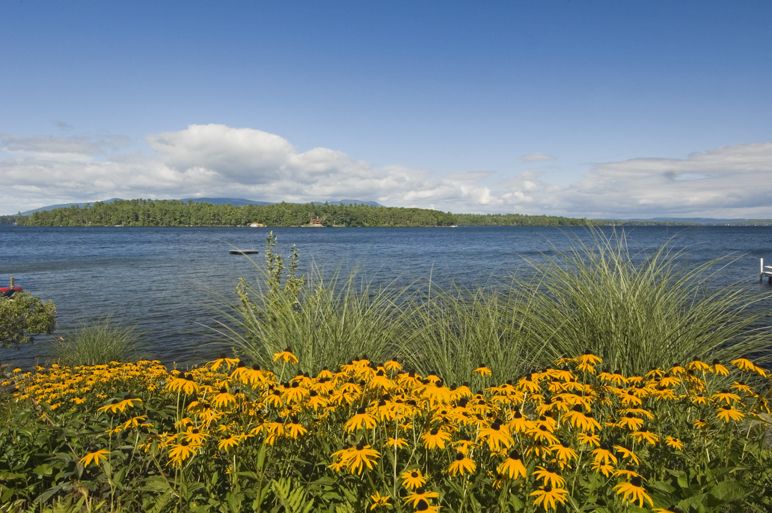 Almost half of Lake Winnipesaukee's Islands are under a quarter acre. The largest of these islands include Bear Island and Cow Island. Take in mountain views and relax on Lake Winnipesaukee. Read on for more information about Lake Winnipesaukee or to browse available Lake Winnipesaukee real estate, including Lake Winnipesaukee homes with docks, new Lake Winnipesaukee construction, homes with Lake Winnipesaukee views, and more. Lake Winnipesaukee real estate offers the best of what makes New England great - stunning mountain views, miles of water access, and charming towns. Whether you are looking for a summer retreat or a year-round residence, I can help you select the right home from a variety of listings. There is a place for everyone on Lake Winnipesaukee to chart their own course for adventure and year-round fun. 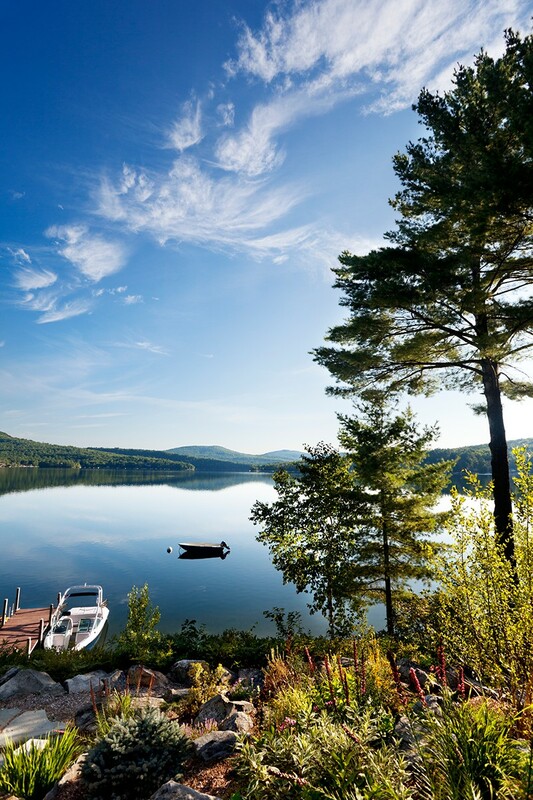 A quick 2-hour drive from Boston, Lake Winnipesaukee is truly a perfect getaway. As a popular summer destination, seasonal and permanent residents get to soak up the sun while sailing, kayaking, water-skiing, fishing, or simply lounging by the lake. Discover Lake Winnipesaukee from a high altitude while hiking Ossipee Mountain or Belknap Range's many trails. Lake Winnipesaukee's many surrounding towns provide fine dining, local shops, and seasonal events. Even when the temperature drops, Lake Winnipesaukee provides the snow bunny with a variety of activities and winter sports. From hitting the slopes at Gunsmoke Mountain Resort to snowmobiling along the lakeshore, Lake Winnipesaukee is your four-season getaway. Questions? Don't hesitate to reach out! I know the Lakes Region well and can provide more information regarding Lake Winnipesaukee real estate and the broader Lakes Region area.